H.C. Charlesworth, Dorothy I, A Sailor’s Legacy. Every bit as beautiful and visually striking as when she first slipped into the waters of Victoria’s inner harbour in 1897, Dorothy has smitten boat-lovers from every decade. 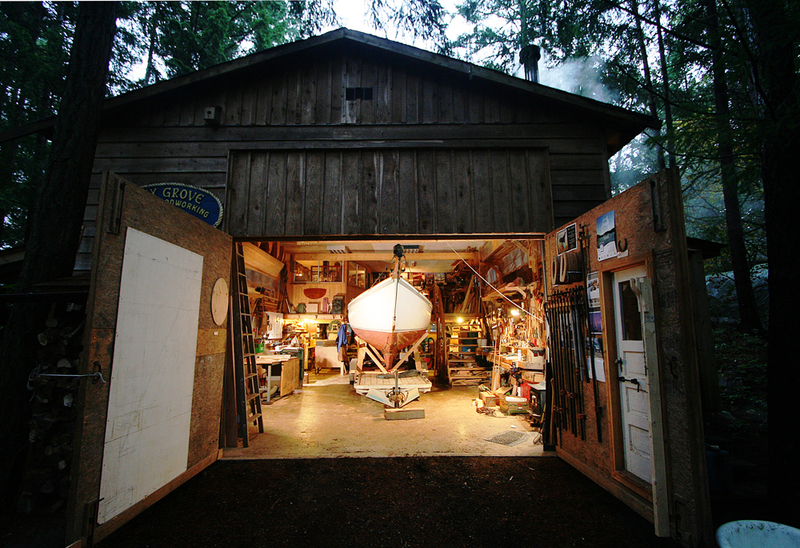 While everyone wants her, few have been able to keep her to the standard of care a wooden boat requires. This is the true story of a heartbreaker of a boat who inspired loyalty and devotion for over 100 years, about the men and women who tried to treat her as she deserved, and about her final and full restoration to glory. Dorothy has experienced 11 owners in her life before arriving in the care of the Maritime Museum of B.C. She is the most recent addition to their fleet of three: the Tilicum is the oldest ship, and Trekka is perhaps the most famous for her round-the-world sail. Dorothy is famous for being beautiful. 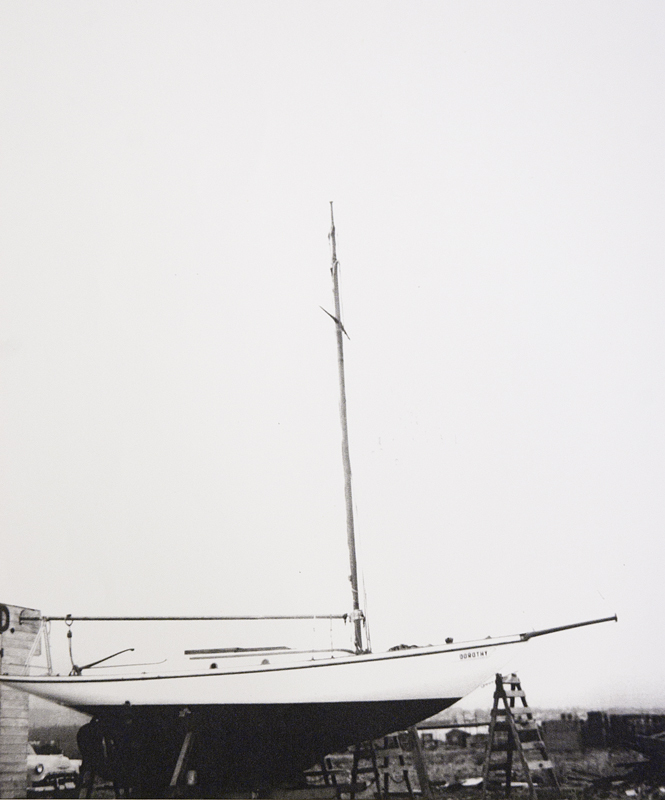 Built in 1897, at a time when most boats were practical in nature – coastal workboats or dugout canoes – Dorothy was a uniquely designed luxury yacht. When she was launched from Victoria’s inner harbour, she struck the crowd with her European lines: a fast little 30 ft Gaff cutter (sloop) designed by England’s Linton Hope, with a distinct 6 ft overhanging fantail. Hope, a naval architect, was also a skillful sailor and had won Olympic gold for sailing in the 1900 French Games. She was built for W.H. Langley, a prominent barrister and Clerk of the Legislature in Victoria, by JJ Robinson in Victoria, to Lloyd’s approved standards, for around $1800. 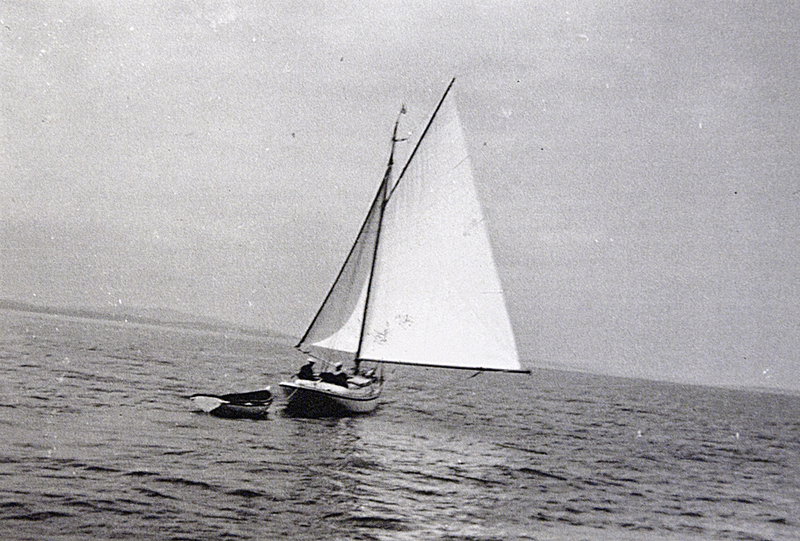 Langley raced his little ship for almost 50 years in BC’s waters. Langley was a meticulous recordkeeper, and there are detailed records of receipts, correspondence with Linton, disagreements over materials, and records of her races at the Royal Victoria Yacht Club among the manuscripts kept by the Maritime Museum. From 1944 when Langley sold her to 1964 when Chuck Charlesworth found her nearly sinking at her moorings in New Westminister, there is little information about Dorothy’s six owners during that interim. Some of them valued her and did their best to keep her in condition; some left her to languish. She went through a brief name change (Jimbojack! ), barely survived a bad fire that destroyed her cabin, cockpit and engine, and was abandoned under a bridge for a time. But by far the greatest danger faced by Dorothy was neglect: wooden boats need extraordinary amounts of care, and Dorothy was no exception. Without adequate care, a wooden boat is prone to return to the natural environment from which it came, loosening its natural fibers and rotting into the sea. A series of repairs, some good, some bad, may be hastening her process of decay. After Charlesworth’s rescue came three owners who successively restored her to the point that she was once again the shining example of turn-of-the century marine design. Donated to the Maritime Museum of BC in 1995, she sailed proudly for the MMBC until February 2003, when she was taken out of the water and put into storage. For nine years she stayed dry-docked at the SALTS tallship society. Hard decisions had to be made about her care. The Museum was rapidly being drained of the legacy fund to storage fees, but a full restoration was extremely expensive and they were unlikely to find someone to do it for what they could afford. And so Dorothy waited. Meanwhile, the ‘Friends of Dorothy’ circle, led by the charismatic John West and a doggedly determined Eric Waal, continued to rally around Dorothy. By 2011 she was in drastic need of restoration. Shipwright Tony Grove, who happened to be working on Trekka for the Museum at the time, heard an assessment of Dorothy’s condition that doomed her. There was so much wrong with her – bad repairs, dissimilar metals that broke down the wood, mysterious rot around her keel – it was suggested to the Museum she might as well be burned or left to die. But his thirty years experience in building and restoring wooden boats led Tony to believe she wasn’t beyond repair. He said he thought he could take a look. The Museum knew it was now or never: she must be restored, or — the alternative was not unthinkable. And so, after 9 years in dry storage, Dorothy was trucked to Gabriola Island in March, and this winter, Tony will begin the work of restoring her to seaworthiness in time for September 2013 Victoria Classic Boat show, where he will also unveil a new painting of her.